Northwestern Pritzker School of Law, LL.M. 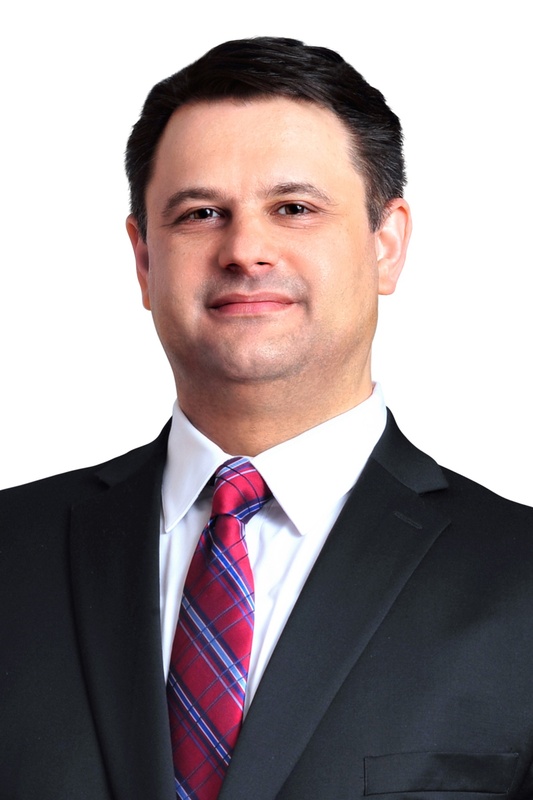 Yuri Shidenko is Senior Counsel in the firm's Real Estate Group. He works with local, regional and national banks, as well as real estate developers and investors to structure and consummate a variety of real estate and finance transactions. 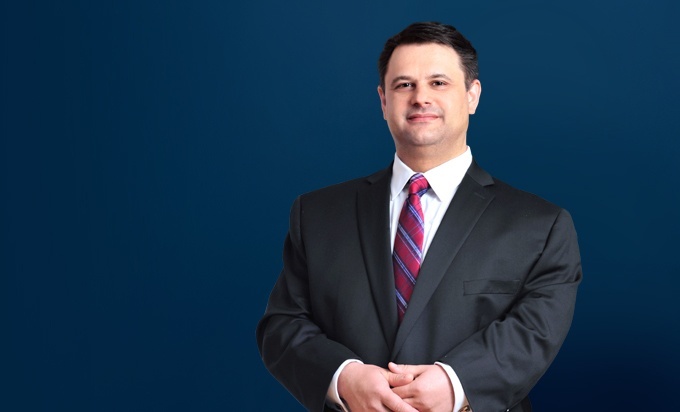 Yuri uses his vast experience in real estate financing to help his clients fund their projects with traditional and non-traditional lending solutions, including securitized transactions. He also counsels his clients on acquisition, disposition, development and leasing of commercial properties. On the financing side, Yuri has successfully negotiated and closed dozens of loans secured by real estate, numerous construction and build-to-suit financings, multiple industrial revenue bond structures, commercial lines of credit and loan restructurings. When working with banking clients, Yuri assists in all aspects of insolvency, loan workouts, sale of distressed loans and deeds-in-lieu of foreclosure. In addition, he advises clients in connection with venture capital financings, mergers and acquisitions, cross-border ventures, international trade and distribution agreements. Fluent in English, Ukrainian and Russian, Yuri uses his familiarity with international business transactions to support clients looking to expand their businesses globally. Whether he's representing a local developer in the acquisition of a single parcel of land or a major financial institution in financing a portfolio of commercial properties, Yuri applies the same dedication and individualized attention to all the matters he handles. $31.5 million construction loan for "M2 Apartments" complex consisting of 15 buildings with 298 units in Denver, Colorado. $24.1 million construction loan for "Uncommon" Fort Collins, a multi-family and retail project near Colorado State University campus. Restructuring of a $57 million term loan secured by Fairmont Dallas Hotel (owned by a public REIT affiliate). Over 20 securitized loans ranging from $4,000,000 to $69,500,000 secured by various property types (retail, office, multi-family, educational, etc.) across the country. $51.2 million construction loan for "Eleven40", a 26-story residential tower in Chicago's South Loop, a joint venture between a developer and Mitsubishi Corporation's investment arm. $44 million term loan secured by six (6) properties leased to Chicagoland's second-biggest independent grocery store chain. Restructuring revolving lines of credit totaling $130,000,000 to one of the largest owners and operators of parking assets in the U.S. and its affiliates. $80 million credit facilities to a group of affiliated accounting and consulting firms with 20 offices in 13 states. manufacturer of metal forming equipment and parts in North America. Prepared a comprehensive set of form loan documents for a leading specialty finance company. $52.5 million sale of The Torbati Building, a 14-story signature office building in downtown San Diego. $23.7 million sale of five commercial properties in Chicago's Fulton Market district to a joint venture between CLK Properties and RCG Longview. $7.1 million sale of a 197-unit apartment building in Chicago's Uptown neighborhood. approximately 10.5 acres of land in the Phoenix area. $20.7 million acquisition of two buildings in Los Angeles, including Anne Banning Community House designed by Paul R. Williams. Acquisition of 977 acres of agricultural land for organic farming in the Pacific Northwest in five transactions totaling $16.3 million. Acquisition of two (2) properties in Champaign, Illinois for redevelopment as premium off-campus student housing known as "HERE Champaign." Lease of 31,000 sq. ft. of floor space to Stein Mart, Inc. for its department store in Coral Springs, Florida. Lease of a single-tenant industrial building comprised of approximately 27,000 rentable sq. ft. Elk Grove Village, Illinois. Leasing matters related to premier office buildings in Chicago's Loop (525 W. Monroe, 227 W. Monroe, 222 W. Adams, etc.) managed by a global operator of first-class real estate. Construction: Represented owner in negotiating a $14.5 million construction contract for expansion of a warehouse facility in North Carolina leased to a global manufacturer of food packaging products. Deed-in-Lieu Transactions: Represented lenders in multiple deed-in-lieu transactions involving commercial properties. Tenant Representation: Represented a Panera Bread franchisee as tenant under several restaurant leases.